an opportunity to increase engagement and unlock deeper learning. 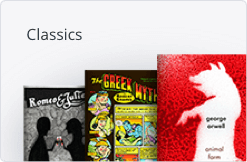 Curriculum and assessments enhance the reading experience for hundreds of book titles from classics to contemporary. Standards-aligned questions, annotations, videos, images and assessments encourage reflection at regular checkpoints throughout a text. Motivate students by letting them choose books they love, or use Curriculet to guide them toward one that matches their level and interest. 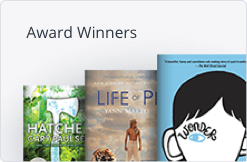 books, Curriculet helps engage students and encourage close reading practice. 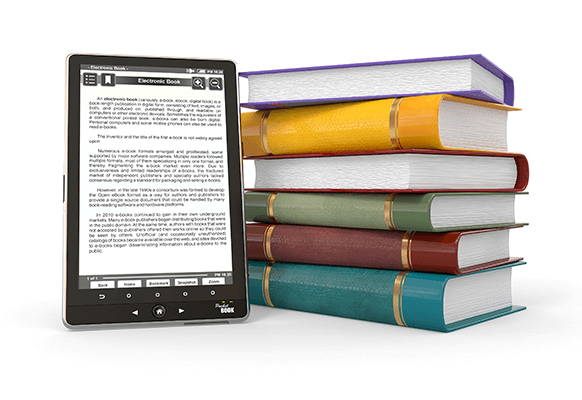 Use any of the 600+ public domain books free with your subscription or rent popular texts in the Curriculet eReader. Experiences, checkpoints, and assessments are embedded directly in the text! to Curriculet to access experiences and assessments for each chapter. 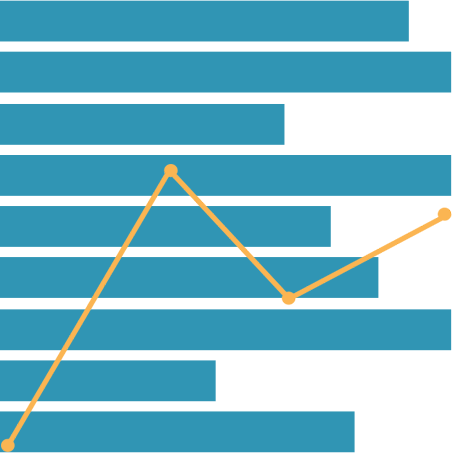 Gain deeper insights into student learning with real-time reports that show reading progress and identify standards and topics where students are struggling. 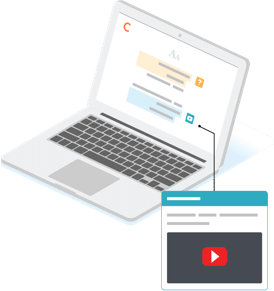 Assign pre-built curriculets, edit them, or create your own—precisely the flexibility and customization you’ve been seeking. I work with struggling readers, so many of my students lack the confidence in their ability to read a book on their own. 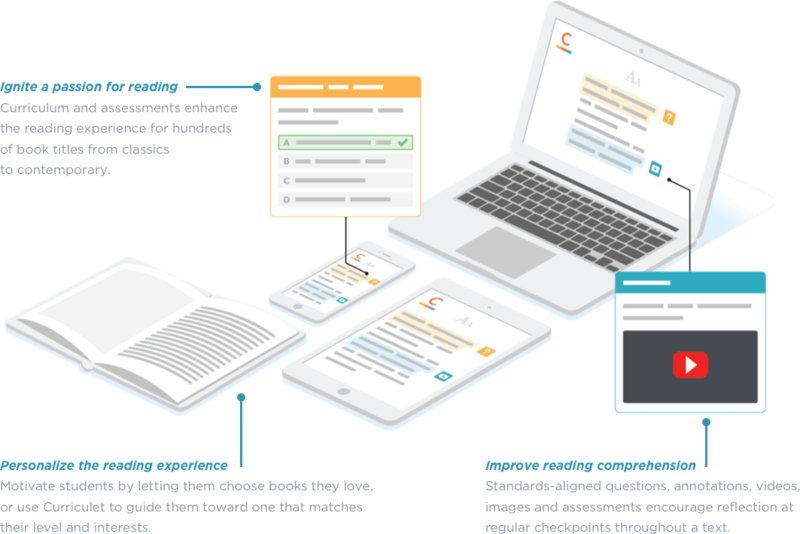 The annotations and questions on the Curriculet platform give my students the support they need to see that they can comprehend a text at the deepest levels. 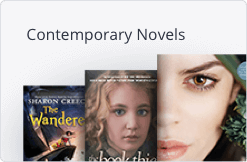 Curriculet provides students with engaging access to literary texts. Curriculet also furnishes our teachers with instant feedback about student's reading comprehension. It is a vital component of our personalized learning initiative. 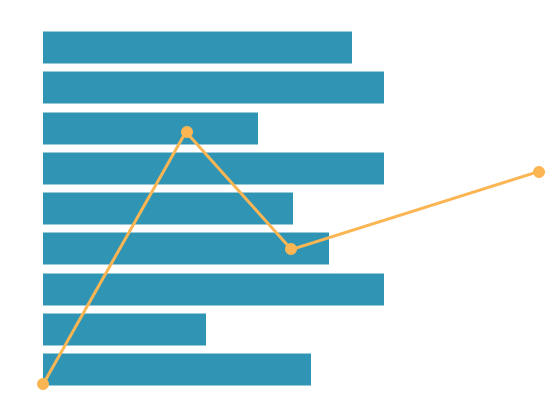 Overall, Curriculet is a great platform for fostering high-quality, high-impact ELA instruction. Most importantly, this type of tool can help teachers model active reading skills for their students. The vast majority of kids could take an incredibly complex gaming text like World of Warcraft and spend weeks mastering it, but if I gave them Huck Finn, they would give up in two seconds. There has to be some mechanism in that game that keeps them persisting — layers, videos, quizzes, background information — embedded into texts. 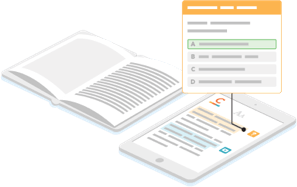 Curriculet aims to make reading more accessible to students and easier for teachers to evaluate learning.